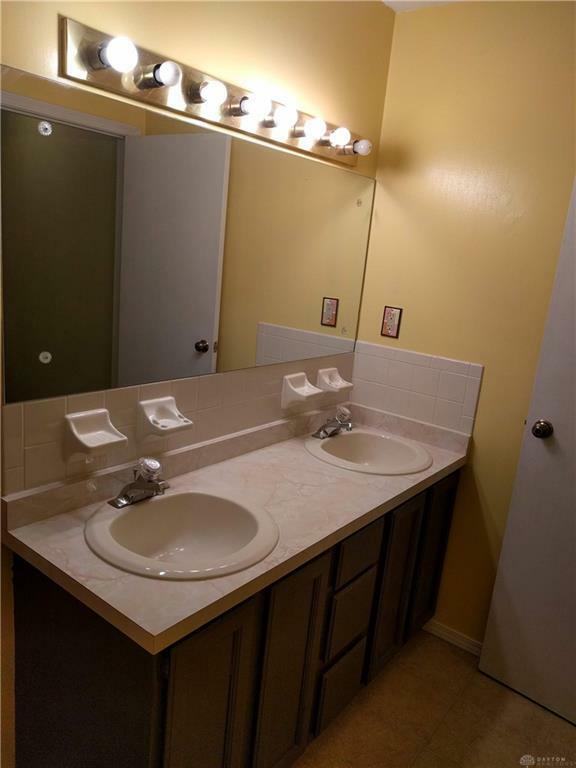 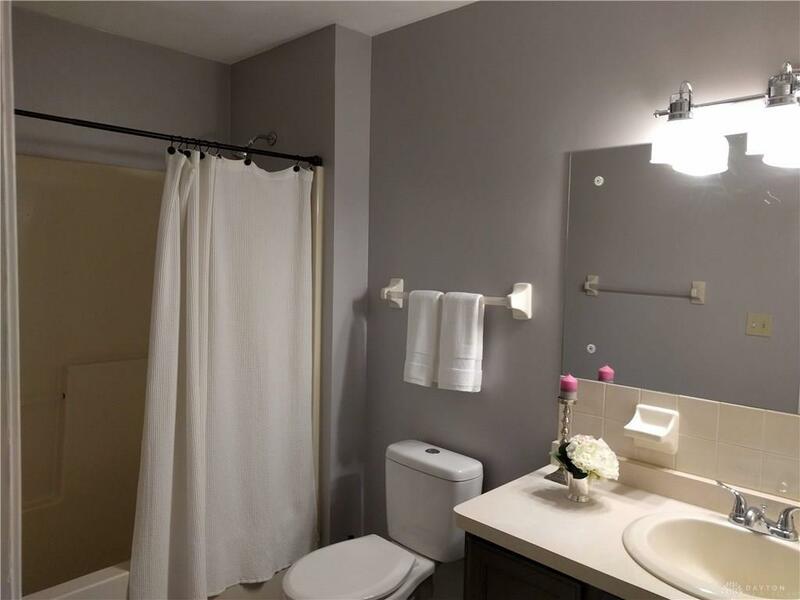 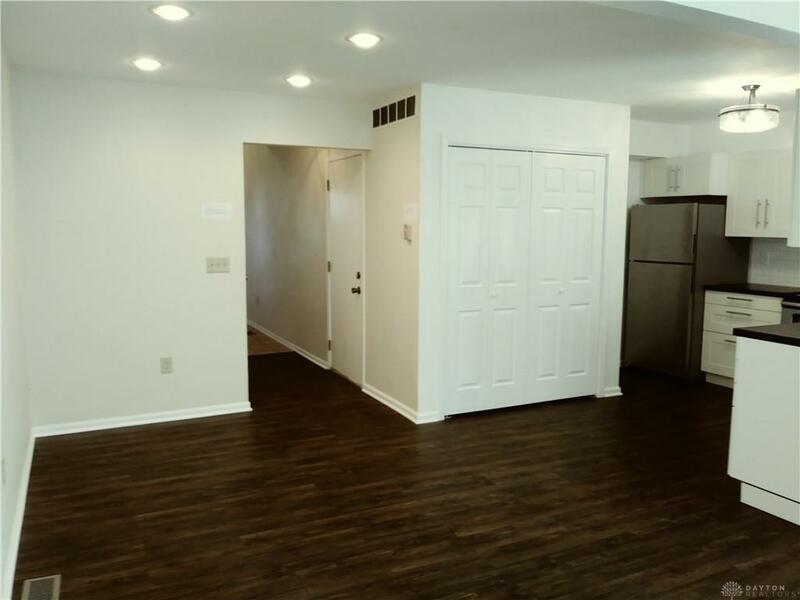 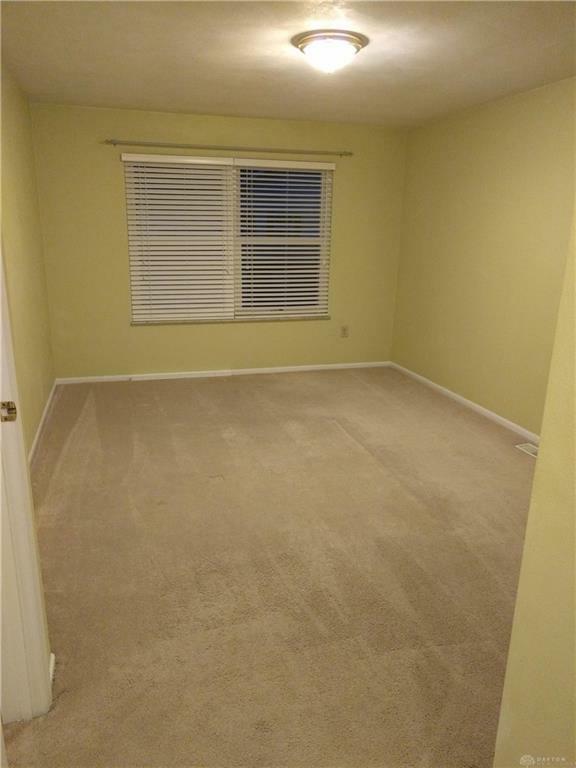 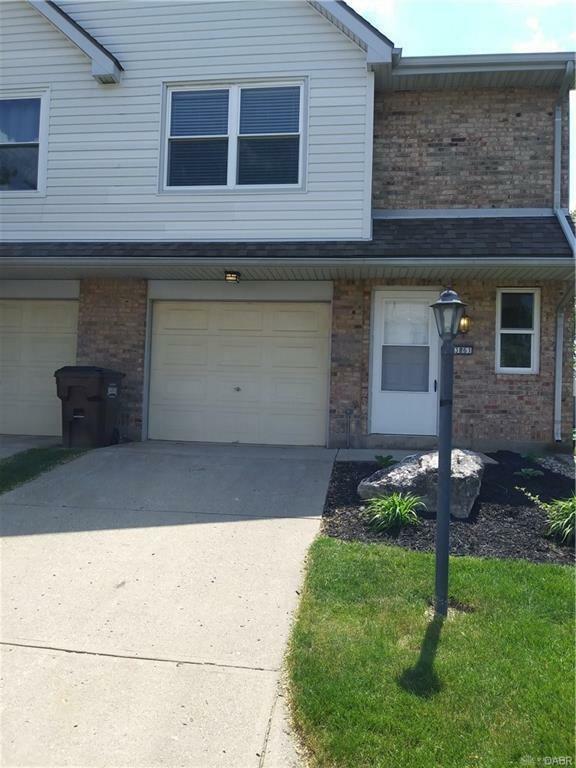 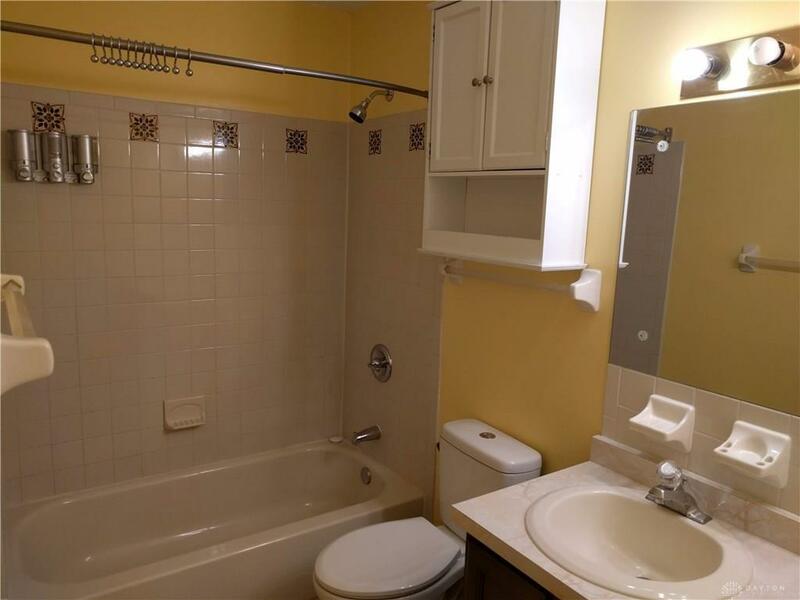 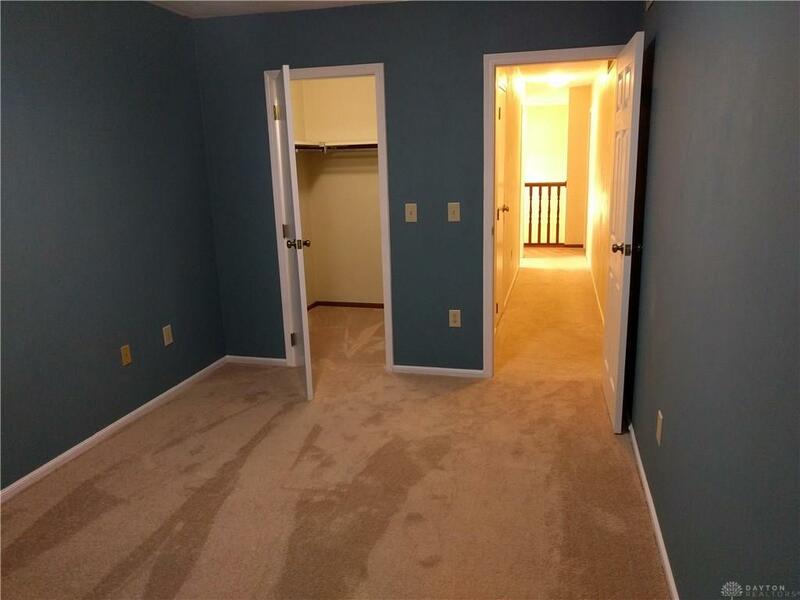 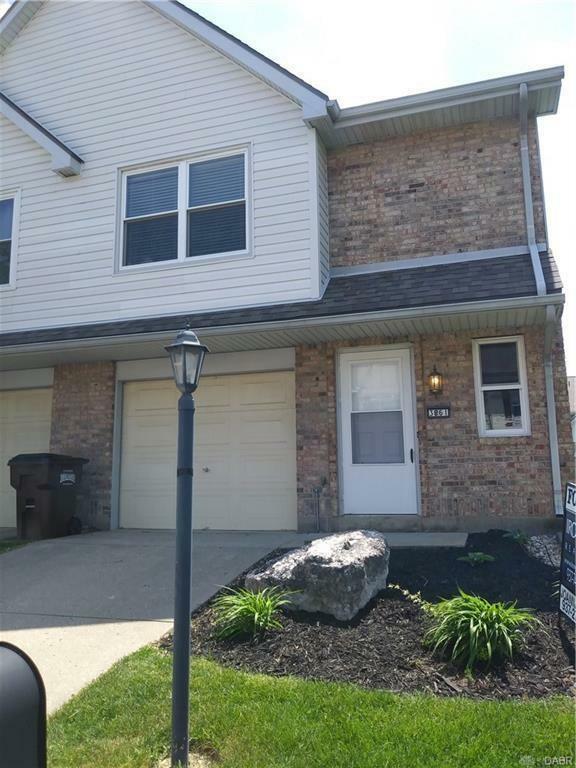 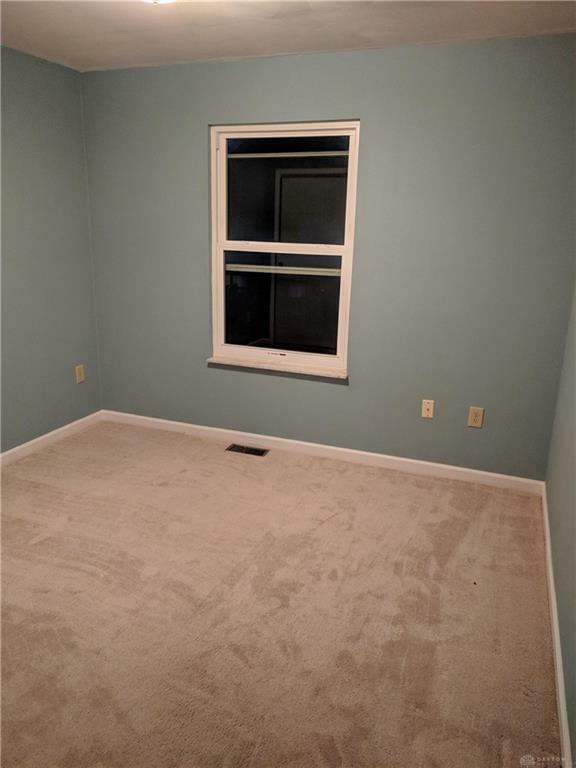 1700 sq ft Beavercreek condo with no outside maintenance. 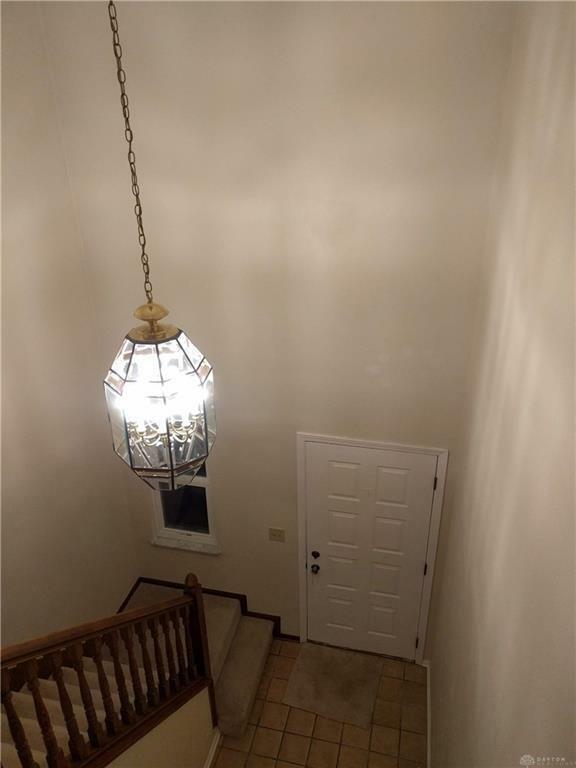 Attached garage and attic storage. 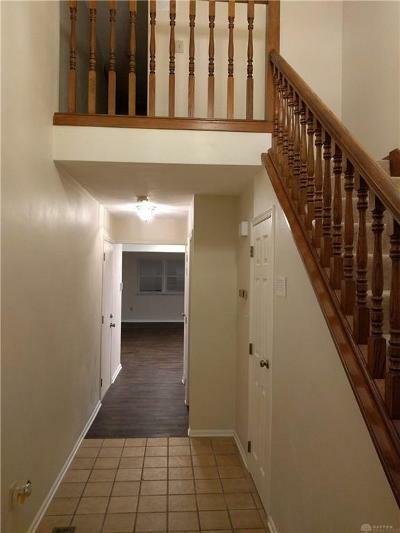 A few minutes from WPAFB, WSU, I675, and Fairfield Mall and Soin. 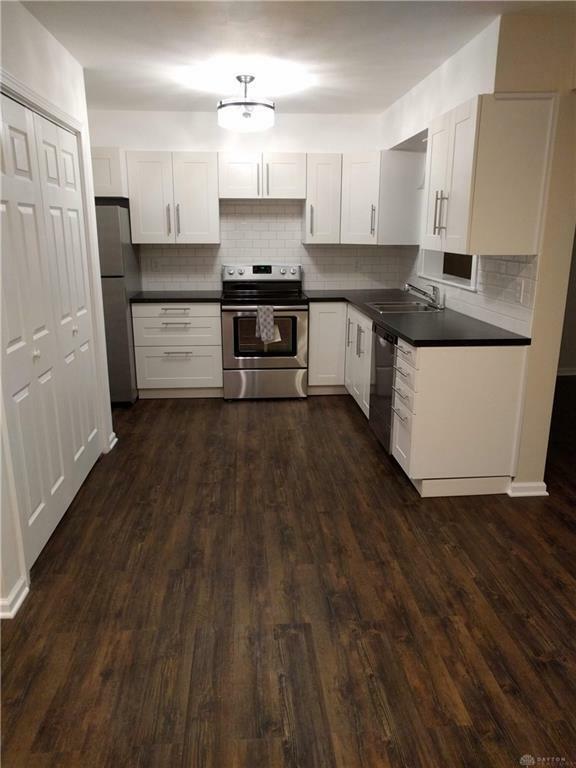 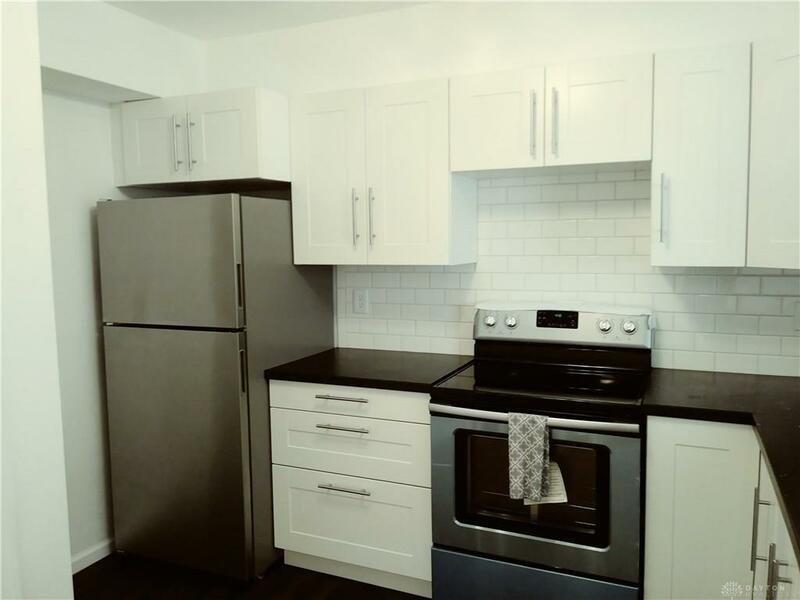 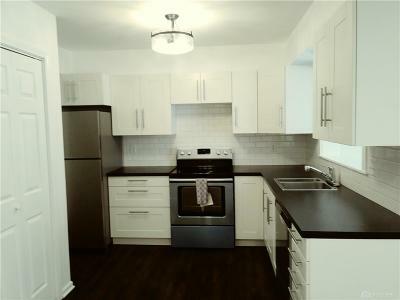 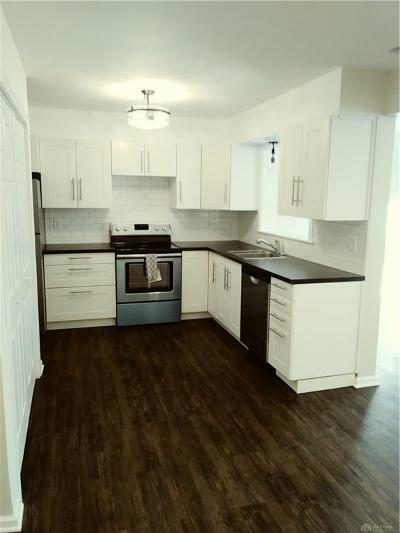 Brand new re-designed, un-used kitchen and stainless-steel appliances with 4.5 Yrs warranty. 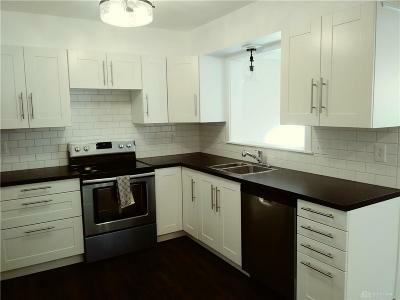 (EVERYTHING NEW IN KITCHEN). 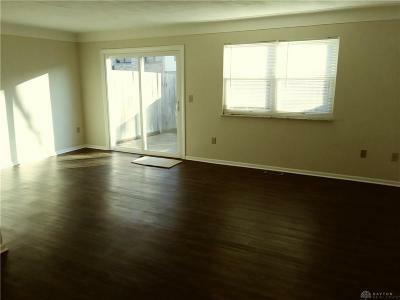 New modern waterproof flooring in the spacious open concept living area. 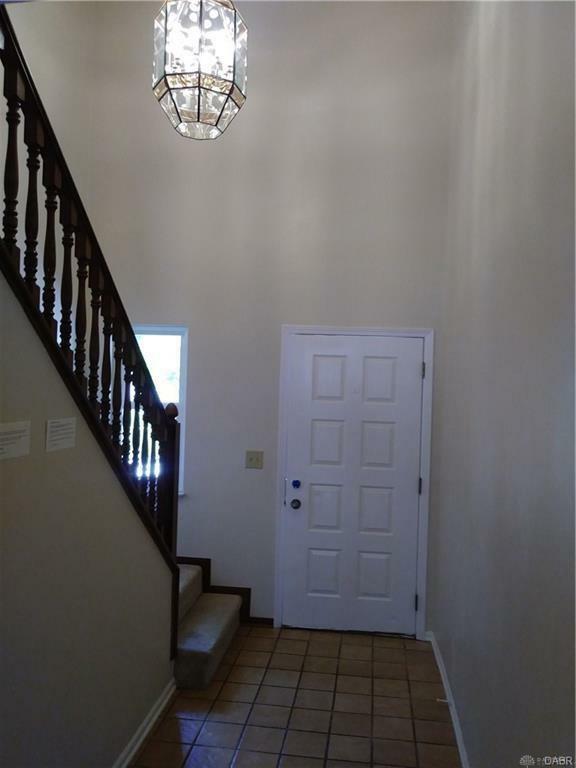 New lighting fixtures. 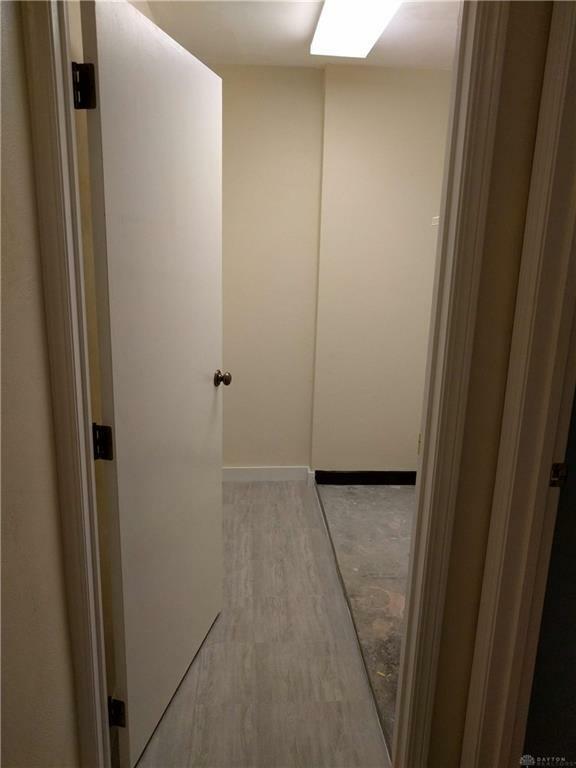 New back sliding door to the private fenced patio and manageable green space. 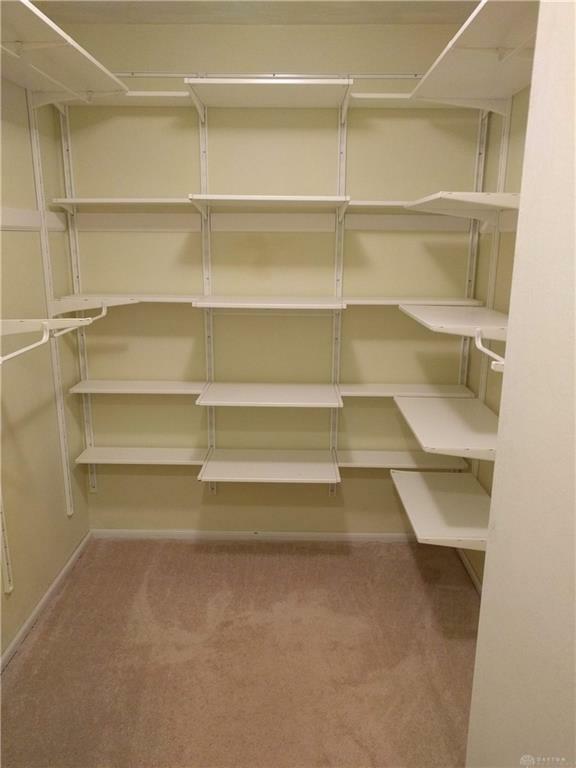 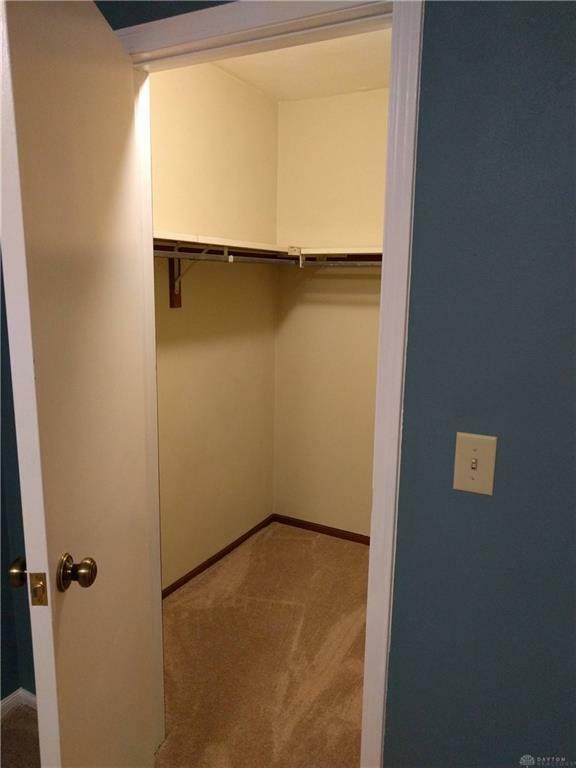 Lots of storage with two hall closets and linen/pantry. 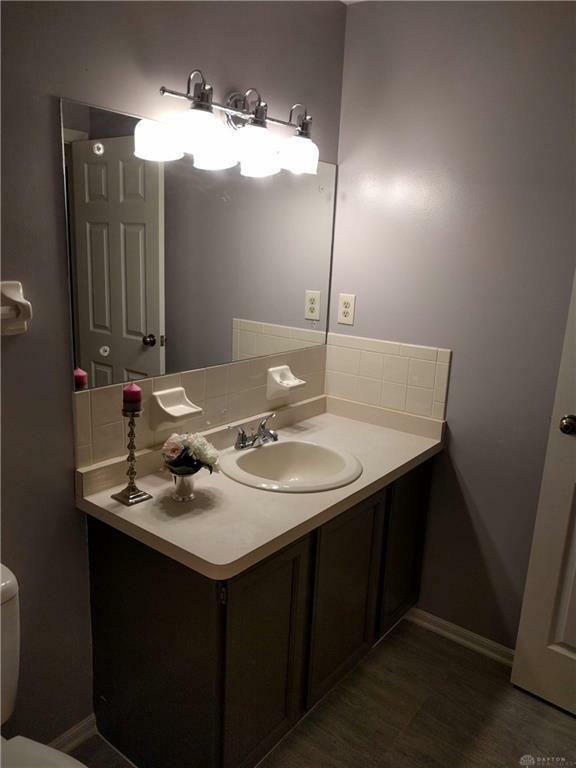 Powder room on 1st floor. 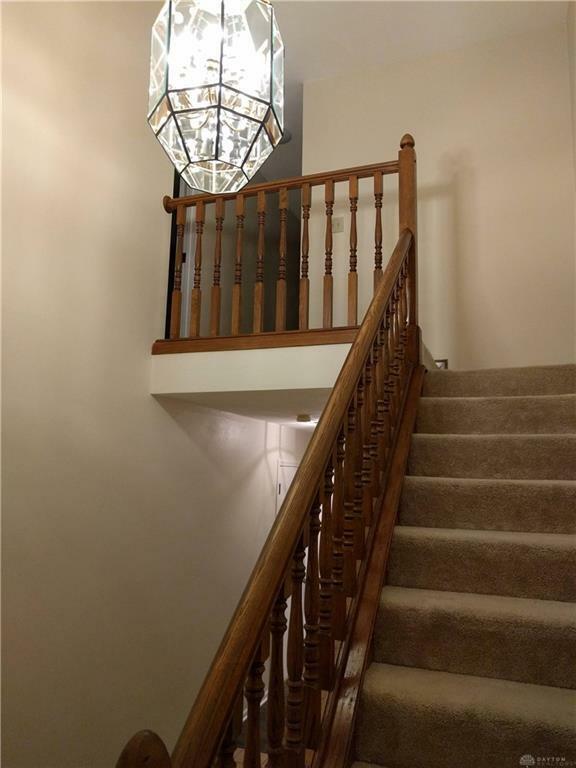 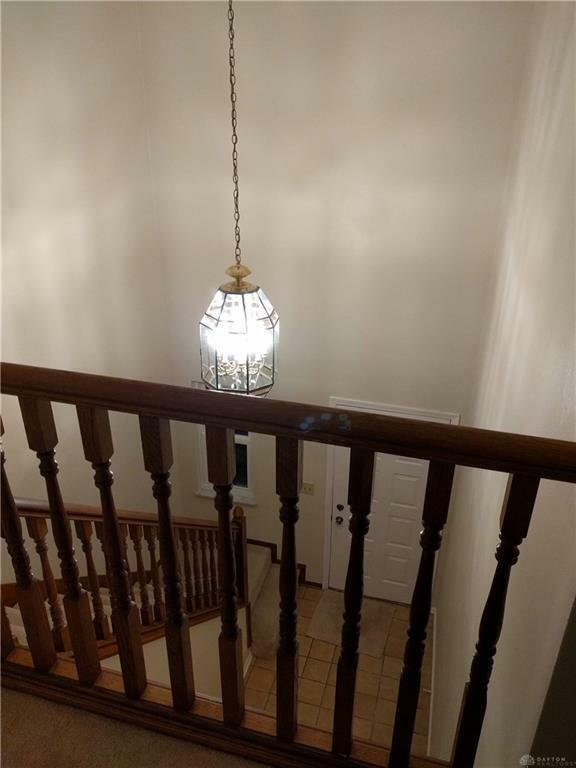 The grand staircase leads to the 2nd floor featuring 3 bedrooms (2 with walk-in closets). The master is spacious and host a sizable walk in closet with custom shelving, and a private full bath with dbl sinks. 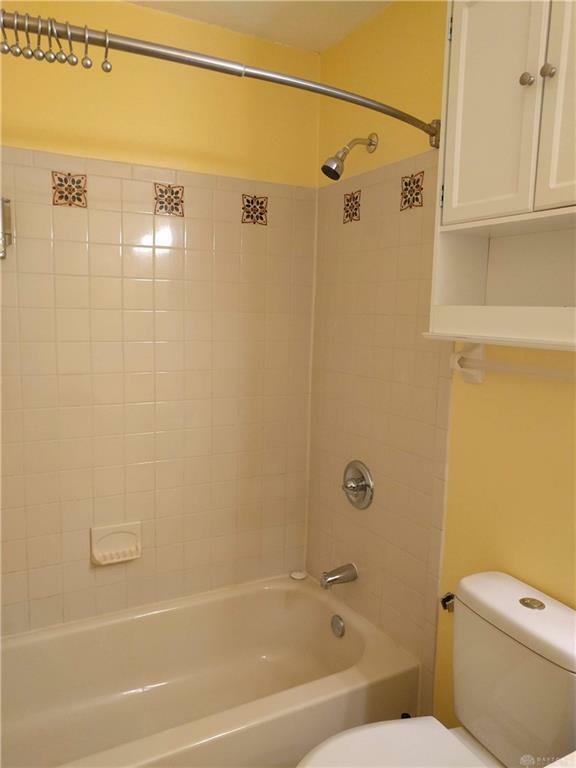 Updated full bath in hallway. 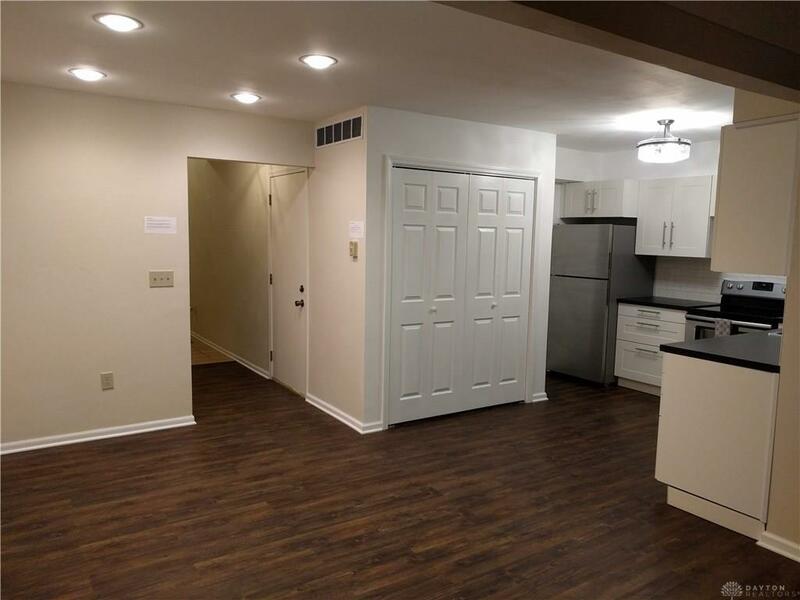 The laundry room on second level for easy living. 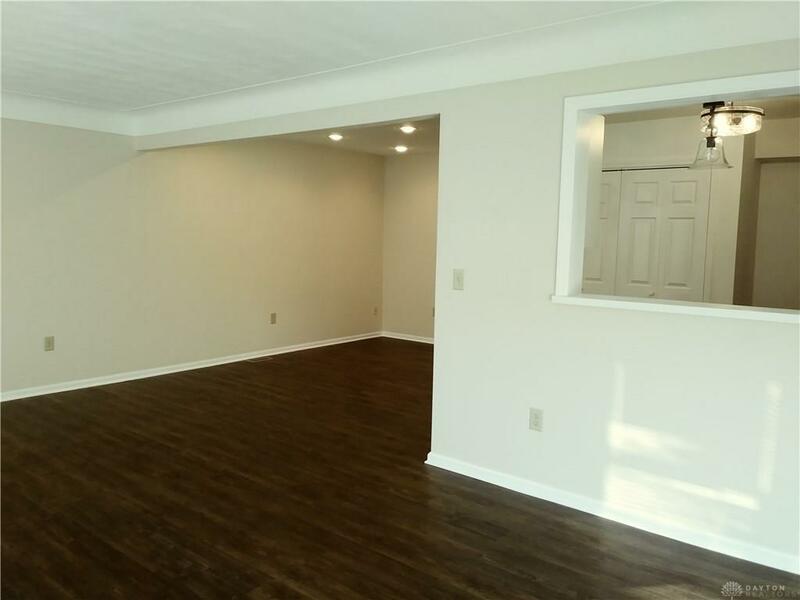 Bright and spacious place to call home. 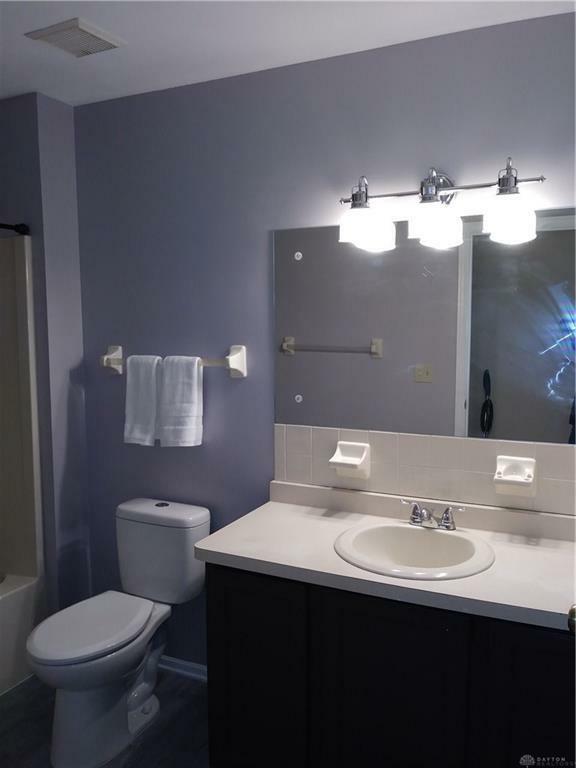 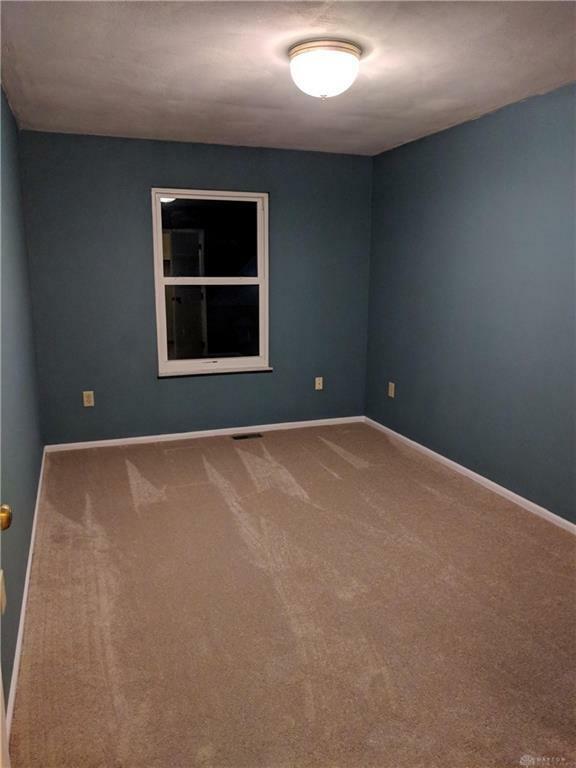 Fresh paint throughout to move right in and be the first to enjoy the new kitchen.